ALEX Toys Artist Studio Fantastic Spinner Only $15.99 (Reg. $30)! You are here: Home / Great Deals / Amazon Deals / ALEX Toys Artist Studio Fantastic Spinner Only $15.99 (Reg. $30)! Are you looking for a great gift idea for a young artist in your life? 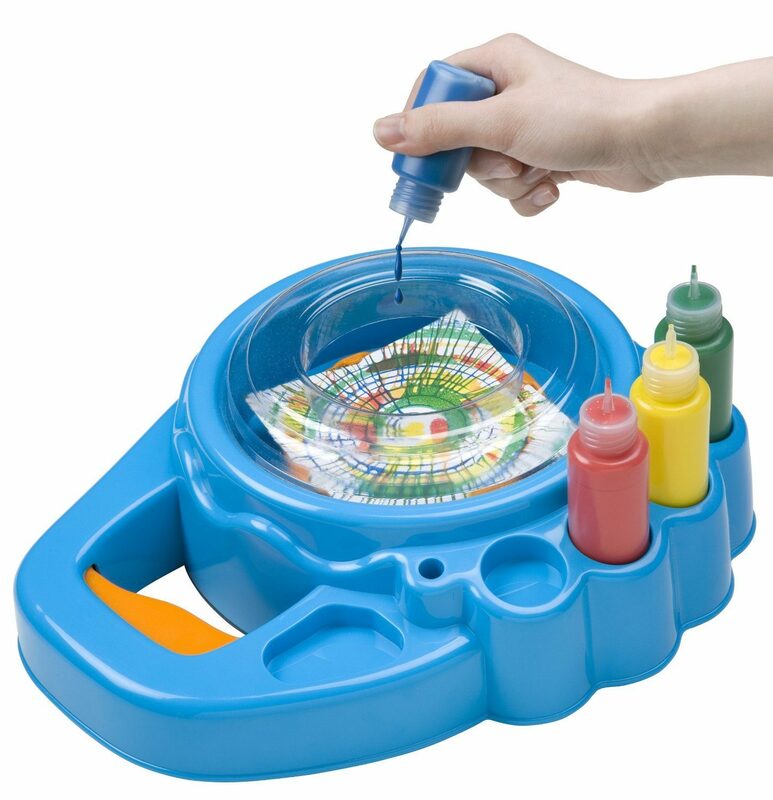 If so, right now on Amazon you can get this fun and highly-rated ALEX Toys Artist Studio Fantastic Spinner for only $15.99!